The Complete Cat Veterinary Clinic offers convenient and welcoming boarding services for cat owners. 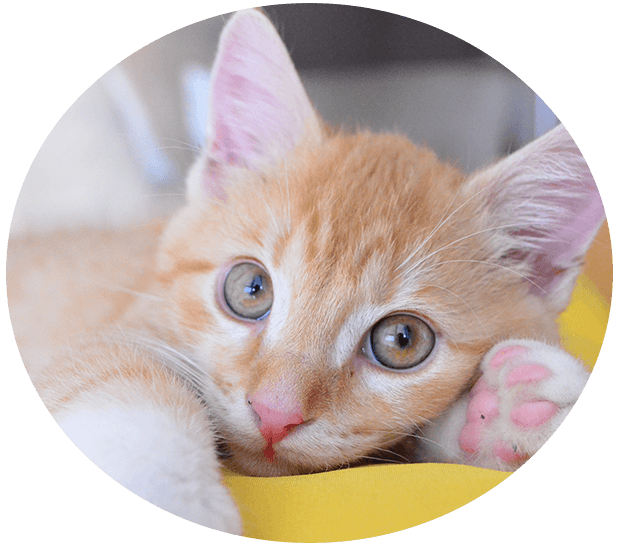 When we created the first cat-only veterinary clinic in Connecticut, our goal was to provide everything your feline companion could need all in one place. We know how stressful it can be to have to leave your pet behind for travel or vacation. Your cat’s wellbeing is our top priority -- just like it is for you. Our boarding area is clean, and offers a warm and welcoming environment for your pet while you’re away. The team here at The Complete Cat will give your kitty all the love and attention he or she needs while you’re away. If your pet has any health concerns, strict feeding requirements or regular medications, our boarding services are a great option. Our staff members are all comfortable with administering pills or shots, carefully tracking your pet’s food and water, and monitoring them for any signs of illness. We are often entrusted with older cats or kitties with diabetes. All cats need to be up to date on their vaccinations to enter the boarding facility to help ensure every pet’s safety. Please give us a call if you have any questions about which vaccines your cat will need and what our current requirements are. 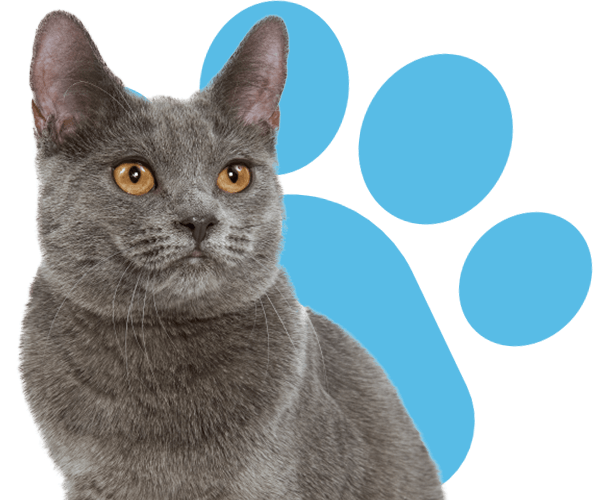 The Complete Cat Veterinary Clinic offers boarding services for cats and owners in Brookfield, Danbury, Newtown, Roxbury, Bridgewater, New Fairfield, Bethel, New Milford, Wilton, Redding, Ridgefield, Sherman, Southbury and the surrounding areas.